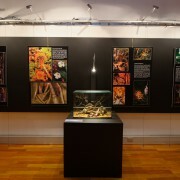 photographic panels, with accurate description of little known animals and unusual behavior, sometimes photographed for the first time. 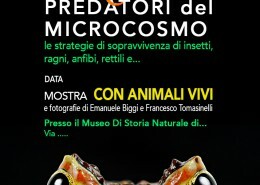 “Anatomy of the predator” panels, with many info about how the smaller predators are “built” to survive and hunt. 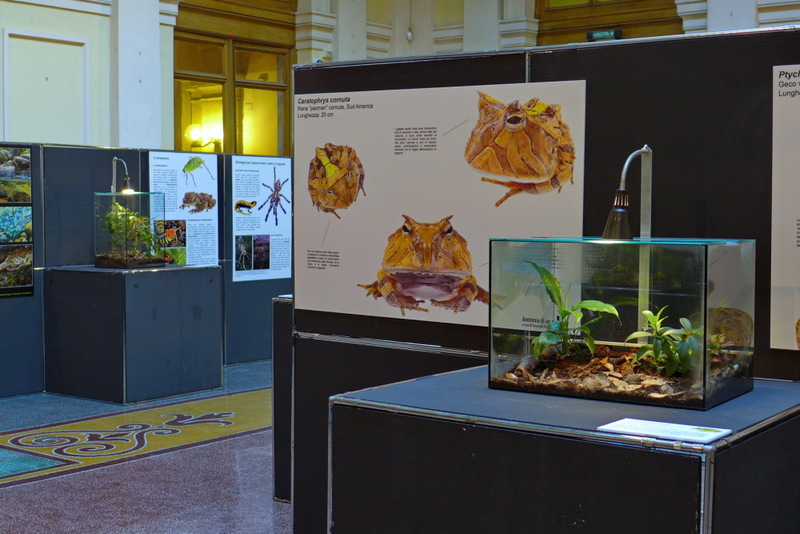 This exhibition focuses on predatory Arthropods (crustaceans, insects, spiders and so on), Amphibians and Reptiles and their role within the different habitats on the planet. 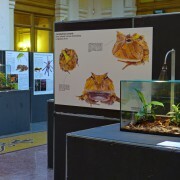 These animals form the backbone of all tropical and temperate ecosystems and exhibit surprising adaptations, hunting tactics and survival strategies, well described as an impressive and fast-paced arms race. It’s not intended as a comprehensive review of these groups of animals, but instead it highlights some of the most interesting case studies, by presenting them with live animals inside vivaria, detailed photo stories and big resin models. 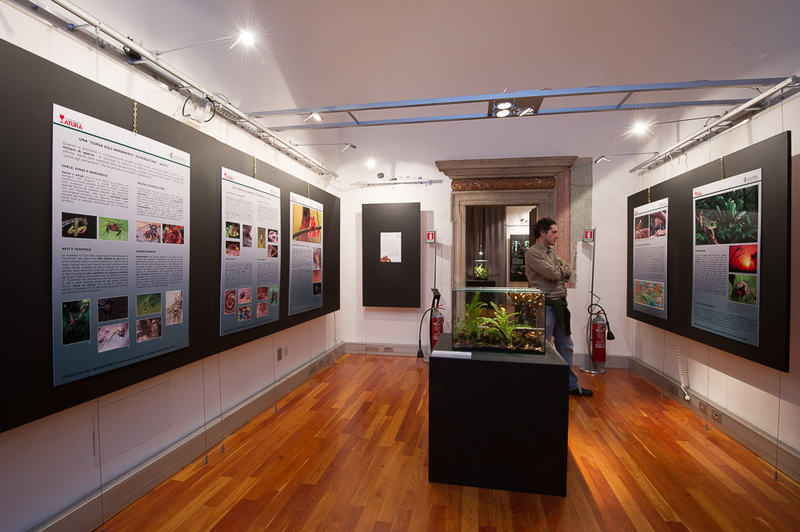 That’s not a superficial exhibit and it’s packed with interesting information. 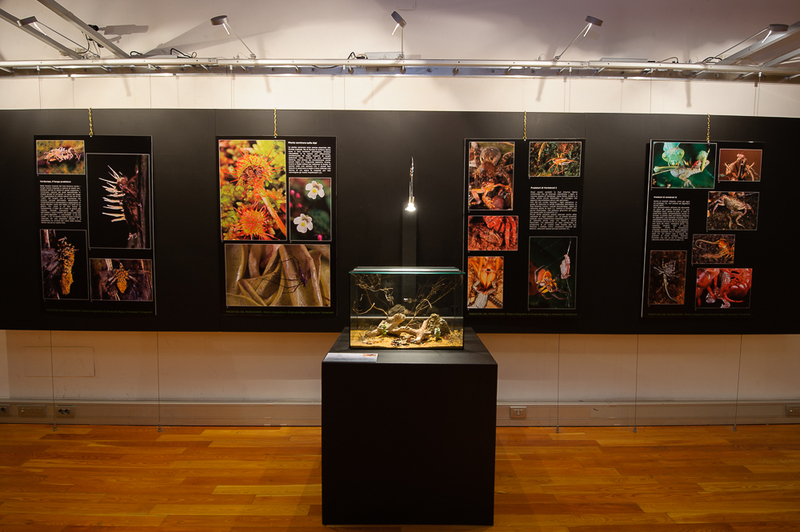 Each photographic panel shows a particular detail of the biology of these little known but very interesting animals. 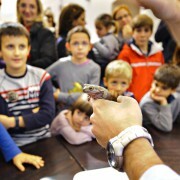 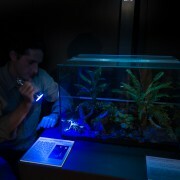 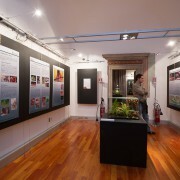 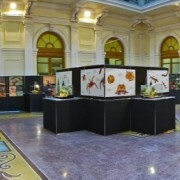 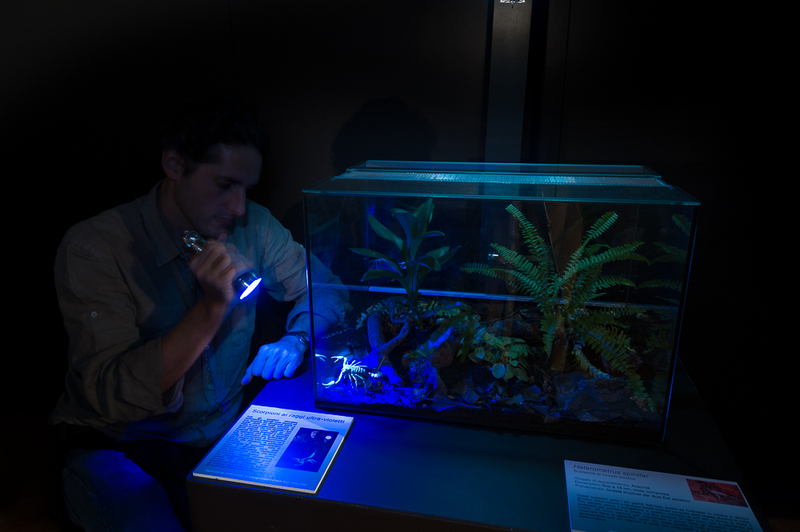 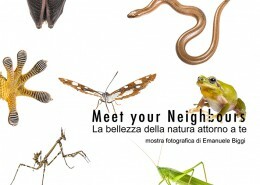 The exhibition has been hosted in almost all the major natural history museums in Italy and is currently on tour. 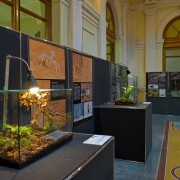 The big run for life and death in the Microcosm is shown here. 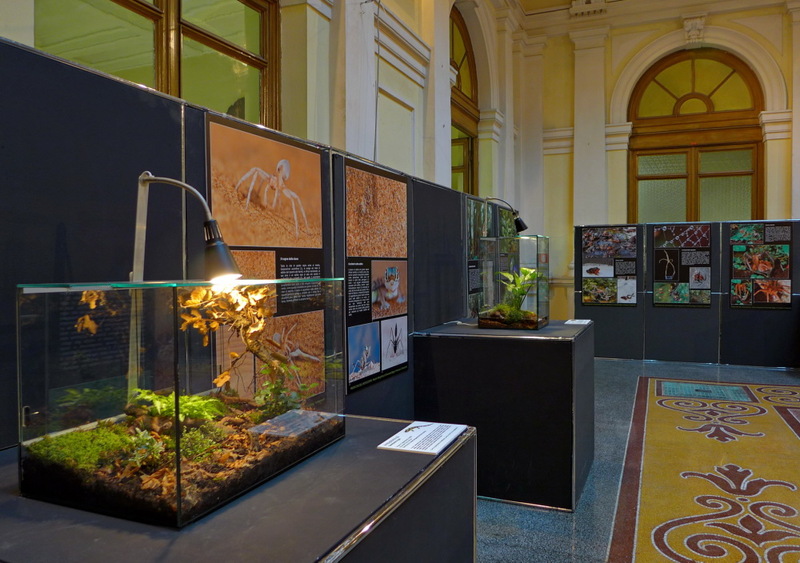 Thanks to this smaller forms of life the world is bigger than one could think and the marvel is never-ending. 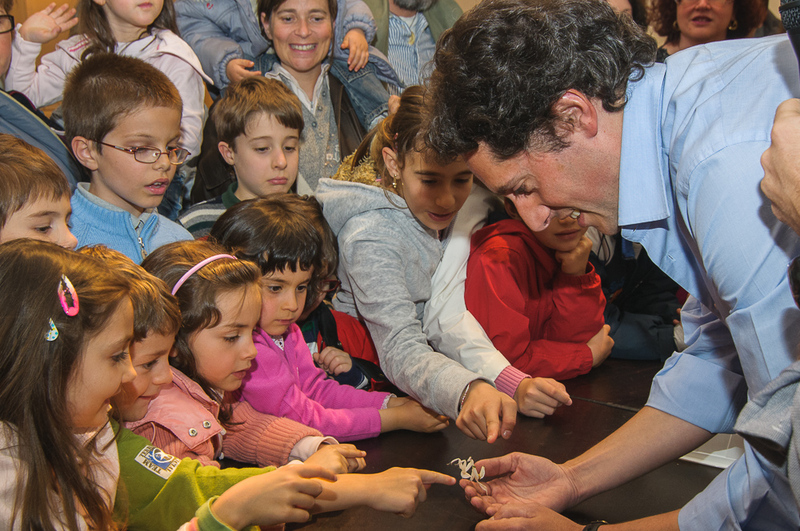 Let’s have some action too! 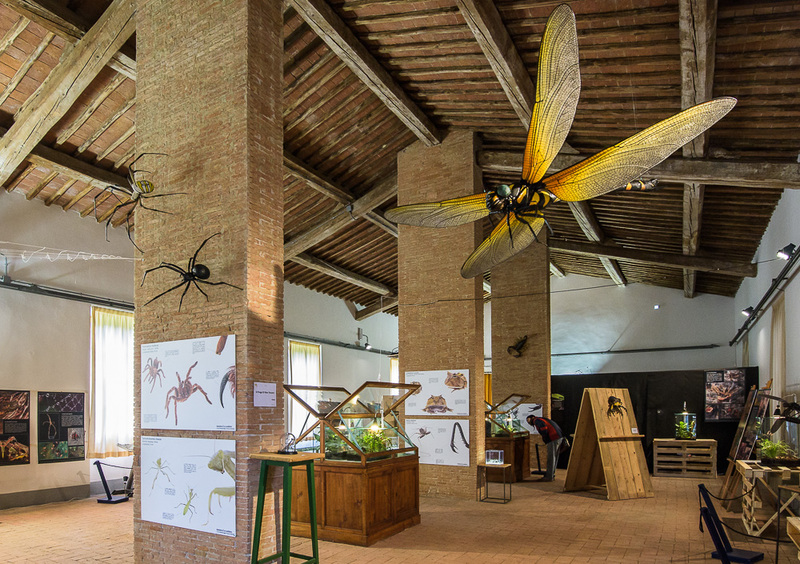 How a centipede hunts its prey, how a mantis aims before the strike? 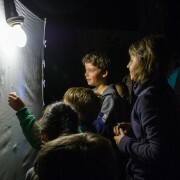 These short videos will try to put some light on this little known topic. 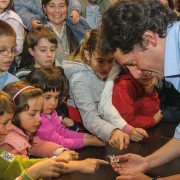 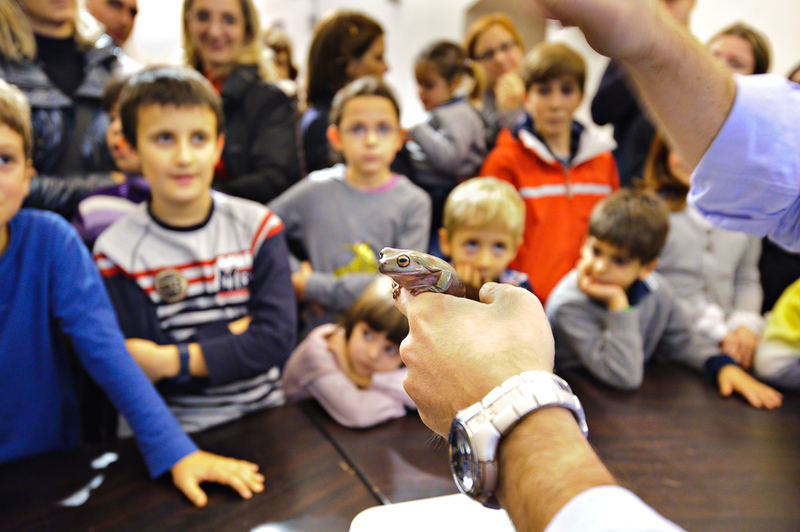 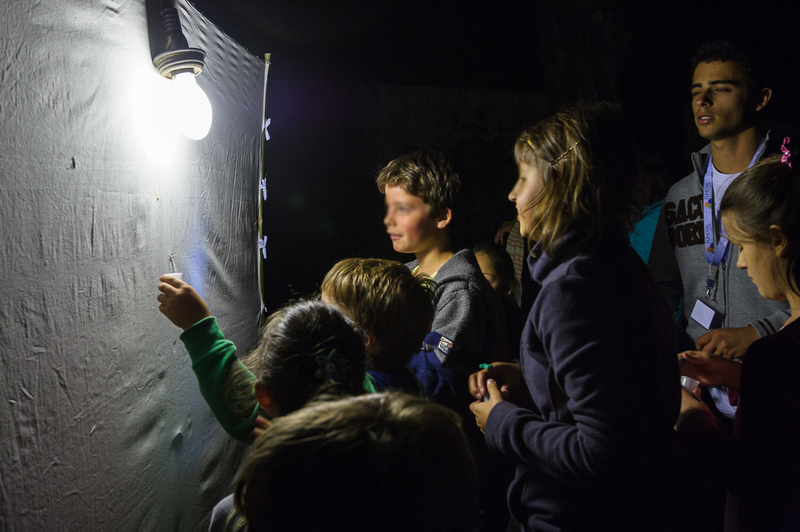 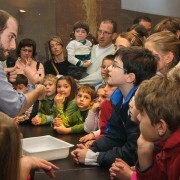 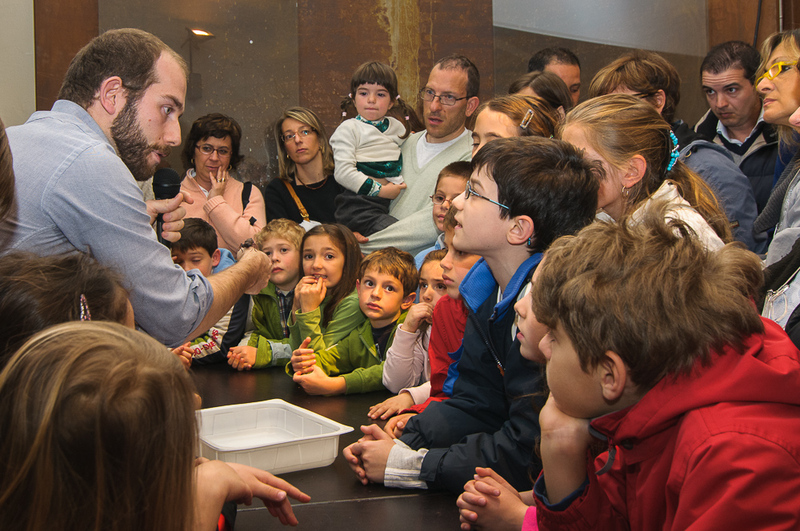 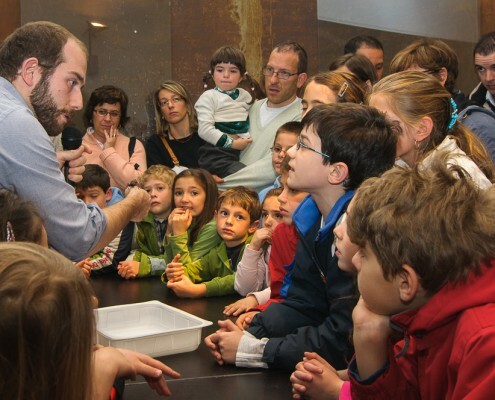 Emanuele Biggi and Francesco Tomasinelli, as well as the local scientific explainers always try to enhance the people interest by organizing thematic conferences, live educational shows and interactions with the visitors of this exhibition. 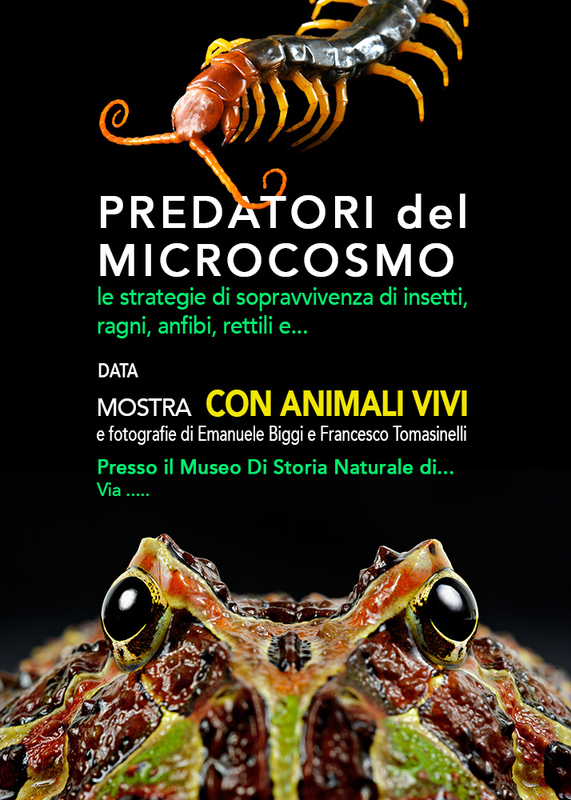 On some locations has also been possible to manage field bioblitzes in the areas around the Museums/cities after the visit of Predatori del Microcosmo, taking people low on the ground and “dirt with nature”.